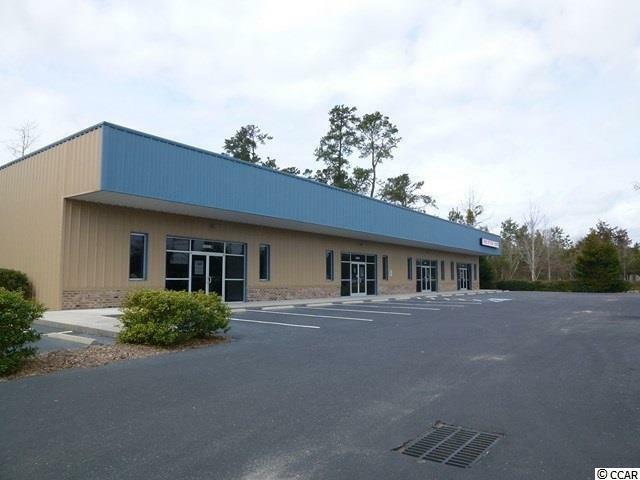 Showroom/Office/Warehouse unit For Lease in Sun Colony Plaza in Longs, SC. 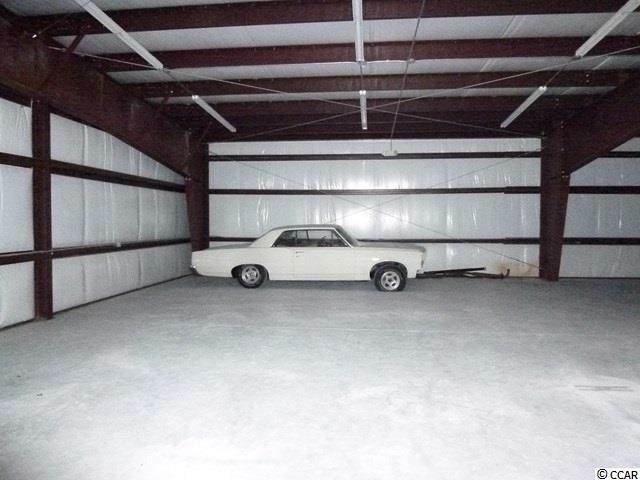 Prime commercial space on Hwy 9 East, with 349 of direct road frontage. 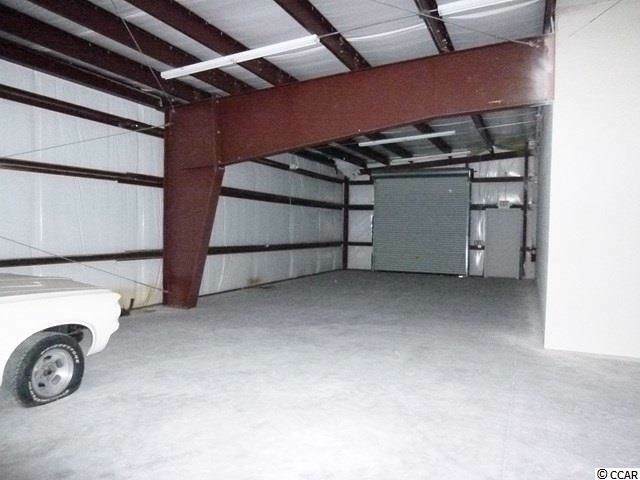 Unit is 3,000 square feet consisting of an open retail/showroom area, 2 restrooms, warehouse with an overhead door, display windows, rear exit door, open paved parking & roadside marquee. 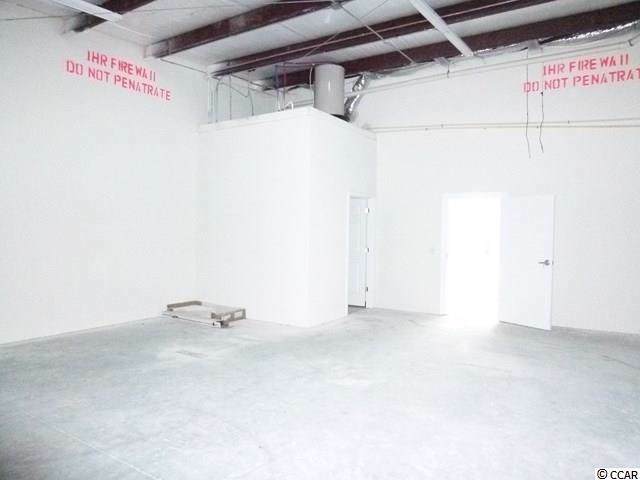 Unit is located near offices, retail, restaurants & residential communities. Unit is located near professional offices, retail shops, restaurants and residential communities. Unit is available now.